Who’s behind Another Journey Begins? Angela Brier-Stephenson is the driving force behind Another Journey Begins. 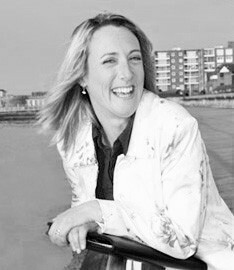 Angela is a qualified trainer, coach, public speaker, Mindfulness Teacher and BWY Dip Yoga Teacher. She has over 25 years’ experience in the fields of Human Resources, Recruitment, Compensation & Benefits and Training & Development. She is a very enthusiastic, energetic and flexible individual who is able to offer support to businesses and individuals. Angela’s main philosophy is to ensure learning and development is people focussed as well as linked to the organisation’s needs. She has worked in Japan, Europe and the USA and has presented at various national conferences. 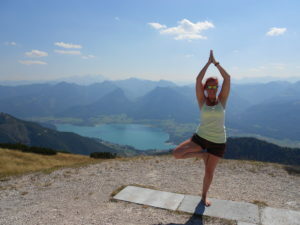 Angela’s life experiences as well as her passion for health and wellbeing have allowed her to add Mindful Yoga classes to her portfolio of offerings. She runs these in her local town of Westgate, Kent. Angela believes life is for living and successful change starts from the inside. Her enthusiasm and energy is infectious and she encourages and supports all her clients to look at problems from another perspective. Integrating Mindfulness & Yoga practices within her Mind & Body Coaching she encourages individuals to change back from “Human Doings to Human Beings”. Angela is a Member of the Chartered Institute of Personnel & Development, fully insured British Wheel of Yoga (“BWY”) Yoga Teacher (Diploma), Mindfulness Teacher with the Clear Mind Institute, an NLP (Neuro Linguistic Programming) Practitioner, Certified Life Coach, Past Life Regression (PLR) and Future Life Progression (FLP) Practitioner, having trained under Anne Jirsch, the UK’s leading pioneer on FLP and a member of the Past and Future Life Society. 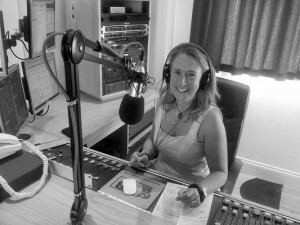 Angela has also utilised her talents in setting up and hosting a radio show via www.channelradio.co.uk called “Who Cares Wins” which covered all things related to Health & Wellbeing from the different perspectives of the presenters and guests. 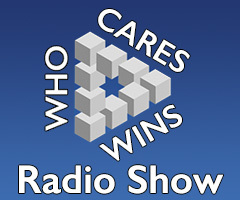 The show was aired live every Monday, 12 – 1pm (GMT) and the archive of her shows can be found on Who Cares Wins Radio. Enjoy.